The team at TRIFORCE® would like to invite you to Las Vegas for IBS 2019, Feb. 19 to 21. New developments in construction are coming fast and furious, and this show is your best opportunity to find the ideas, the products and the people that will help drive your business forward. We’ll be there to meet you at booth # C2449 in the Central Hall. Come and see us! We’ll show you how TRIFORCE®‘s unique combination of characteristics can help you harness more productivity and increase the quality of your projects! 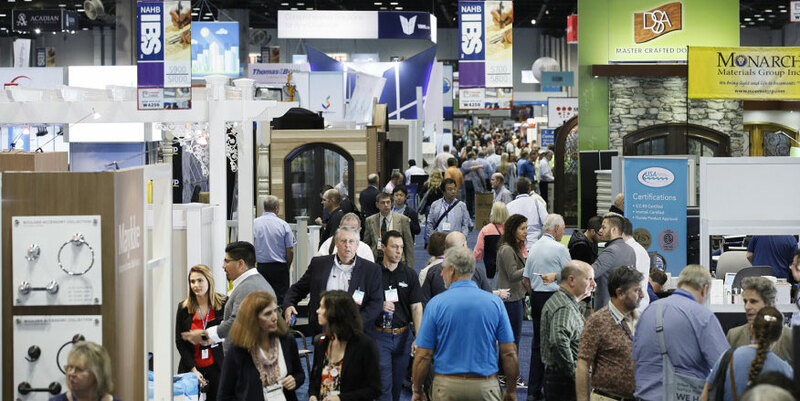 Show FloorThe 2019 Builders’ Show will bring together more than 1,500 top manufacturers and suppliers from around the globe in 600,000 net square feet of exhibit space, showcasing the latest and most in-demand products and services.